Hi there, so I have a lot of cards to show you that I made while PCless. 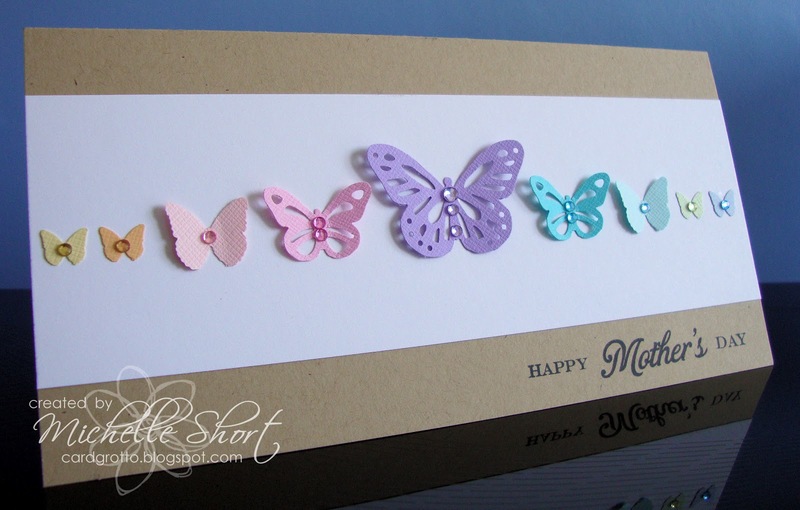 The first one I made was the card for my Mum for Mother's Day. I got the inspiration from THIS card that I found via Pinterest. First I took some PTI Kraft CS and made it into a DL card base, I then added a strip of PTI Stampers Select White CS. 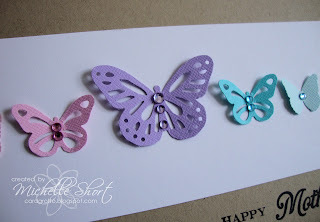 I tehn pucnhed the butterflies using the Martha Stewart Monarch Butterfly punch in large and medium and the 3 in 1 Butterfly punch out of various colours of Doodlebug CS. I have then adorned each one with the co-ordinating Doodlebug Mini Jewel. The greeting from the PTI Happy Day set has been stamped with Memento Tuxedo Black Ink. Thanks for visiting me today, I will back tomorrow with my Easter cards. Have a great day! 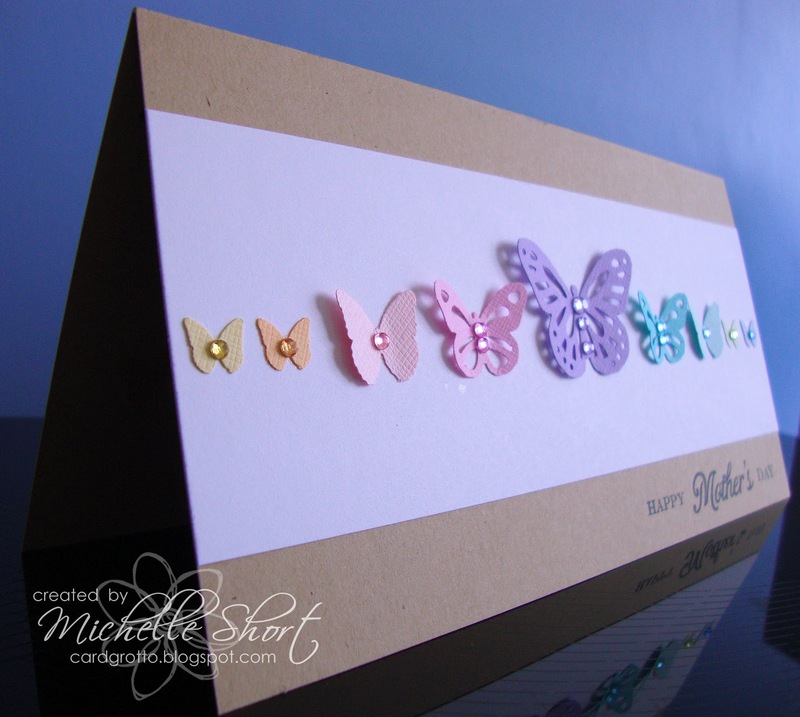 Gorgeous card, like a rainbow of butterflies! 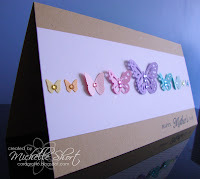 Stunning card sweetie & nice to see you blogging again!! Wow, so pretty! 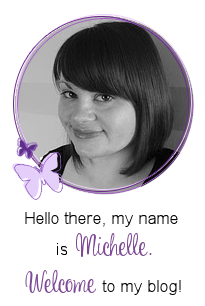 And it's lovely to see your cards again Michelle!! Sweet! Love all the various butterflies. Beautiful CASE card, love the idea of mixing and matching all different types of a shape. 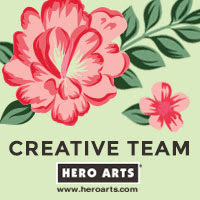 Also thanks for sharing the link to Paulines gallery, she has some amazingly inspiring cards!